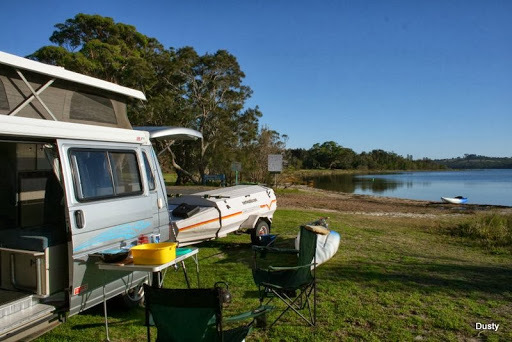 That was the sales pitch used by real estate agents in the 60’s and Tuross Heads is still a gem of a spot and our destination for the 2nd road trip of Summer. A later start from Canberra saw us at the Rustic Pizza again for our pickup at 6:50pm. There are camps that are just too good to share, some of you may be able to guess the location of this one. The reason why we were up so early. 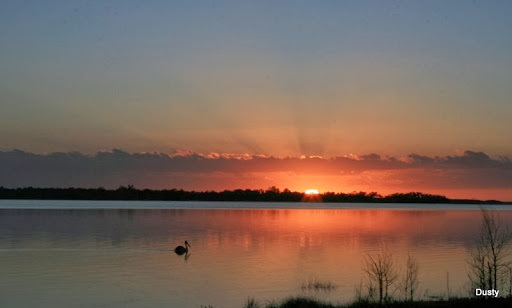 Tuross Lake is the breeding site of several endangered bird species. Before the king tides and heavy swells of the last 2 days there were 70 Fairy Terns and Little Terns nests on the sand spit at the lake entrance. By Sunday morning these were reduced significantly. Hopefully it is still early enough in the season for these birds to lay more eggs. 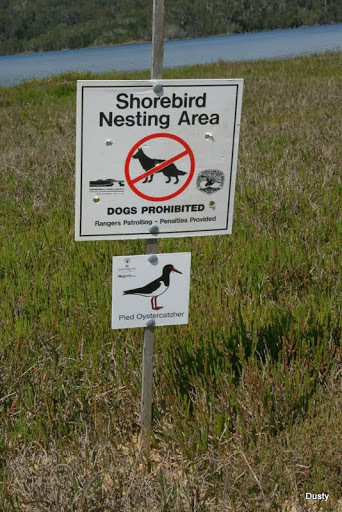 Both Sooty and Pied Oystercatchers were observed either with chicks or sitting on eggs. 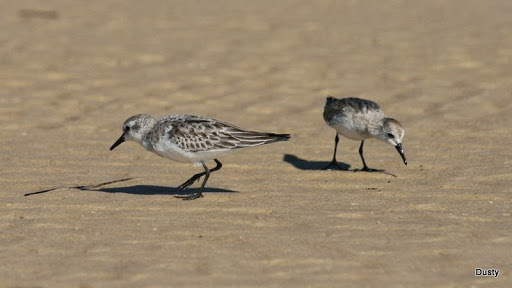 These Red Necked Stints breed in the Arctic and make the long distance flight to Tuross to escape the Northern Winter. Another species at risk. These Hooded Plovers put on a great decoy display, that involved Mrs Plover running around pretending to have a broken leg. Thankfully she finally settled down and went back to nest sitting all under Mr Plover’s watchful eye. 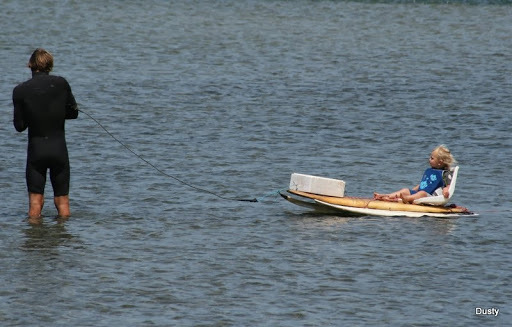 Frank (20months) and his dad out collecting drift oysters, love the raft! 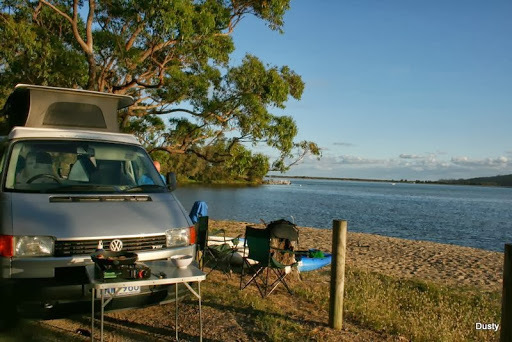 This is a popular spot for kayaking, the locals have cleverly dredged a channel from the beach the deeper part of the lake, all under the guise of digging for oysters.